Sunderland are one of the first clubs trying to become popular in the secretive country of North Korea. The nation has been kept under wraps for several decades, but one of the few connections that North Korea has with the outside world is through football. The North Korean football team has been able to reach the World Cup on two occasions – 1966 and 2010. Even though they are not regarded in a major fashion when it comes to football, the growing desire to improve the economy has led to North Korea coming up with suggestions of opening up. Sunderland are not officially promoting themselves in North Korea but a fan club started by Tom Fowdy, who is a Sunderland supporter, has been making inroads in the hermit kingdom.Fowdy is one of the few individuals to have visited North Korea and he claims that the country already has a strong football following, which is visible from the presence of Barcelona and Brazil T-shirts. Sunderland, though, do not have the exotic nature of such teams. Inside, the club has been struggling big-time in the last few years and they are in the League One of English football. Yet, the decision to promote Sunderland in remote parts of the world can have a great implication. North Korea coach Kim Yong-jun was unable to make any impact with the national team, who lost quite badly at the AFC Asian Cup. The team appointed the 35-year-old just before the tournament in the hope of inspiring the players with new ideas, but the actual tournament turned out into a disaster for the national team as they lost all three matches – in huge margins. The group stages started with the 4-0 defeat against a much superior Saudi Arabia team while Qatar were able to thrash North Korea with a 6-0 win. The heavy loss against Qatar was a major blow to North Korea’s hopes of doing well in the tournament and it was only a matter of pride as the team took on Lebanon in the final group game. 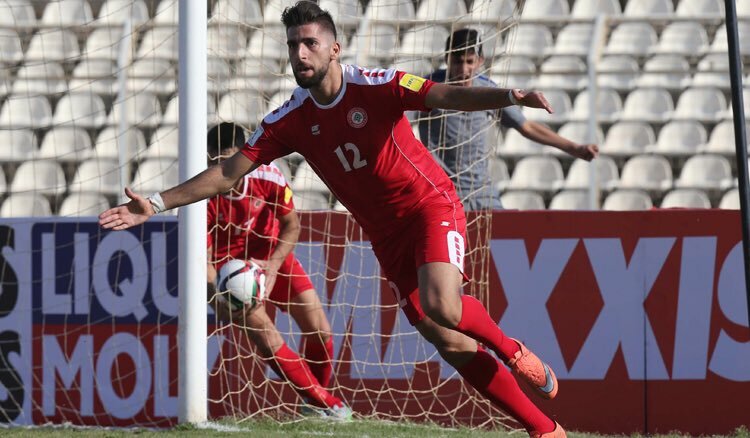 Even though North Korea were able to open the scoring after just nine minutes through Pak Kwang-Ryong, the Lebanon team staged a remarkable comeback and they were able to get a 4-1 success with Hilal El-Helwe scoring a brace. Ahead of the game, Kim Yong-jun claimed that he was very confident of getting a positive result in order to keep their slim hopes of qualification alive. However, Lebanon were able to come up with an impressive performance since the game also had a lot at stake for the opposition. Last month North Korea football team had to face huge criticism from leader Kim Jong-Un. The team was strictly warned not to lose in upcoming events. It seems like the leader was completely disappointed after being defeated by Saudi Arabia. The team lost badly in Saudi Arabia. 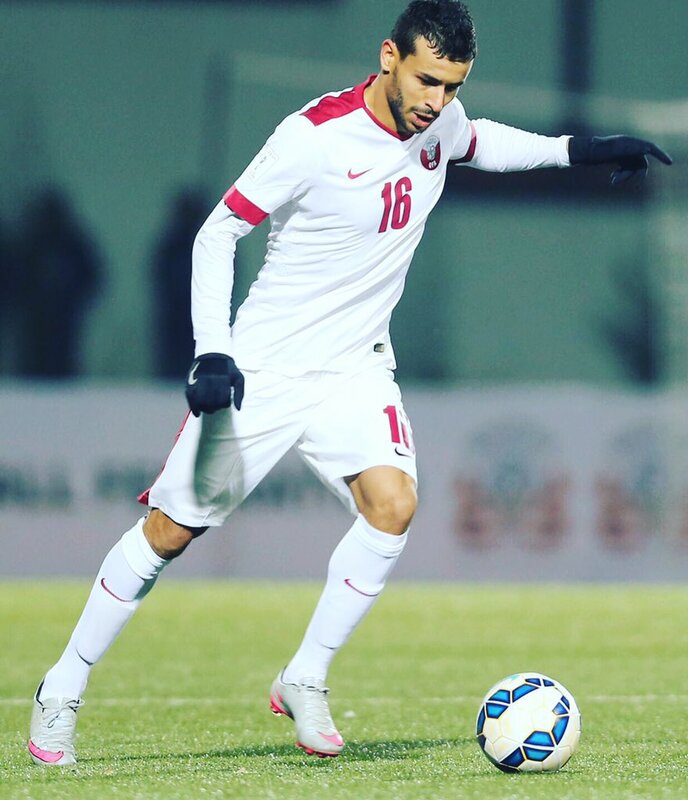 Qatar’s member Almoez Ali stood star of the event. He literally is the one who mainly contributed to Qatar’s win against North Korea. At the beginning, the stadium cheered out loud to North Korea and then the audience was disappointed a bit when Ali hit two goals. But still, the audience didn’t stop supporting. They continued cheering. North Korea have decided to bring in Kim Yong-jun as the new coach of the national team. The 35-year-old has been appointed as the coach just ahead of the 2019 AFC Asian Cup. The underdogs have been placed alongside the likes of Saudi Arabia, Lebanon, and Qatar. The first match of the group stages will start in January 8. Prior to the actual tournament, North Korea will be taking part in a string of friendly matches that starts with a game against Vietnam on Christmas Day. This match will serve as the debut game for Kim Yong-jun, who is only 35 years old. Yet, Kim Yong-jun is someone who knows the North Korean national team extremely well after having been part of the team as a midfielder for an extended period of time. He was part of the North Korean squad that created history by qualifying for the World Cup 2010 and he came on as a substitute in a match against Portugal. When it comes to his club career, Kim Yong-jun has largely been part of the Pyongyang City Sports Club in China. He has also played for the likes of Yanbian FC and Chengdu Blades. After having largely been involved in the youth teams of North Korea, he has been groomed for this role for quite a while. 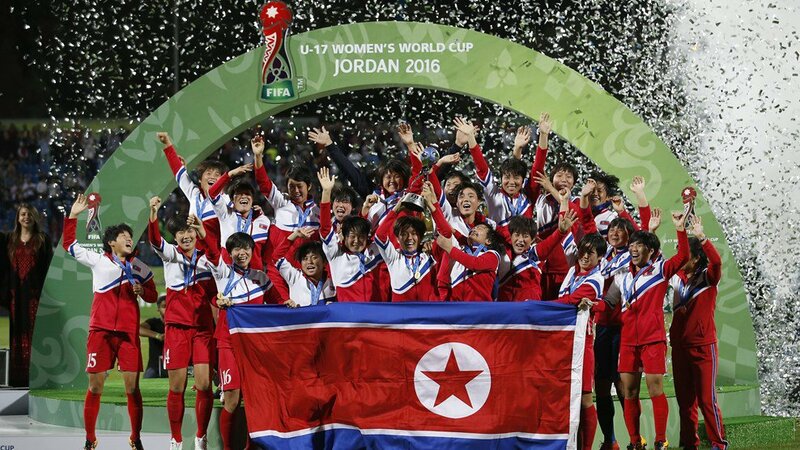 North Korea achieved their first victory in the Women’s World Cup. They have managed to defeat the United States with 3-0 in an encounter of Group C at Uruguay, Colonia Del Sacramento at Estadio Profesor Alberto Suppici. Even in the wet conditions,North Korea is known had kept on scoring all 3 goals from the situations of these-piece. The American coach, Mark Carr would definitely have to work with the cars in order to counter the set-piece conditions prior to facing Germany in asubsequent encounter. The country has started with Choe Kum-OK brightly. She was able to force a save from Angelina Anderson. Nonetheless, Stars and Striped have been fortunate since Ko Kyung-Hui did not use the free ball. After a corner, the Americans didn’t clear the ball. This had resulted in a goal-mouth melee. After this, Ri Kum-Hyang received the ballon her path. Then it struck the right corner after diving Angelina Anderson for putting the defending Champions in place of 1-0. North Korea was probing the American goal on a constant basis. They did this with another long-range effort taken by Ko Jyong-Hui. A close post header from Kim Yun-Ok swooped inside thegoal post for putting North Korea in a position of 2-0 before the following corner. North Korea was able to secure another corner in the second half. This was a strong strike by Kim Kyong-Yong had won the game due to the defending Champions since Sunshine Fonters failed to clear the ball.North Korea has the chance to add a fourth when Kim Ryu-Song has passed on the sliding challenge from the player Michela Agresti. Nonetheless, the goalkeeper of United States Angelina Anderson had thwarted her ultimate effort in the game. North Korean youngster Han Kwang-song has been attracting a lot of interest from clubs in Europe and his agent has confirmed that Inter Milan and Juventus are some of the clubs who are trying to sign him in the January transfer window. The Cagliari forward was able to come up with seven goals in just 17 games while on loan at Perugia, who play in the second division, when he spent the first half of last campaign on loan at the club. He has since come back to Cagliari for the 2018-19 campaign but did not manage to score a goal in seven league games. 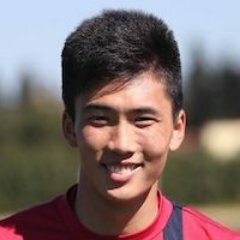 As a result, the North Korean youngster has been loaned out back to Perugia. His agent Sandro Stemperini, though, claims thatKwang-song could soon be playing alongside the likes of Mauro Icardi or Paulo Dybala considering the interest shown by Juventus and Inter Milan in the recent weeks. He has claimed that there have been discussions between Cagliari and Juventus. Prior to making the switch toPerugia,Han Kwang-song had come up with only five Italian top flight appearances for Cagliari. He also became the first player from North Korea to come up with a goal in the top flight of Italian football. He has featured in two games for the North Korean national team. North Korea suffered a penalty shootout defeat at the hands of UAE in the recent Asian games football tournament. The two teams were facing each other in the quarter-finals of the competition. Both teams were trying to set up a semi-final date with Japan but UAE were able to emerge out on top. The game finished as a 1-1 draw after normal time. UAE do have experience when it comes to penalty shootout and this certainly had its say in this match. This was the second consecutive shootout victory for the Middle East team. North Korea were able to claim a narrow 1-0 win over Junior Whites in the Asian games that happened in South Korea. Now, UAE have been able to sneak through in yet another round. They were able to reach beyond the group after having finished as the third place runner up. The victory over East Timor is the only success for UAE after defeats against Syria and China. Kim Yu-song was able to give North Korea a major boost in the game when he put them in front after 63 minutes. He was able to convert the cross fromKang Kuk-chol. However, UAE were back on level terms after just four minutes, as North Korea were unable to hang on for much longer. A similar cross led to Ali Yahyaee providing the equaliser. 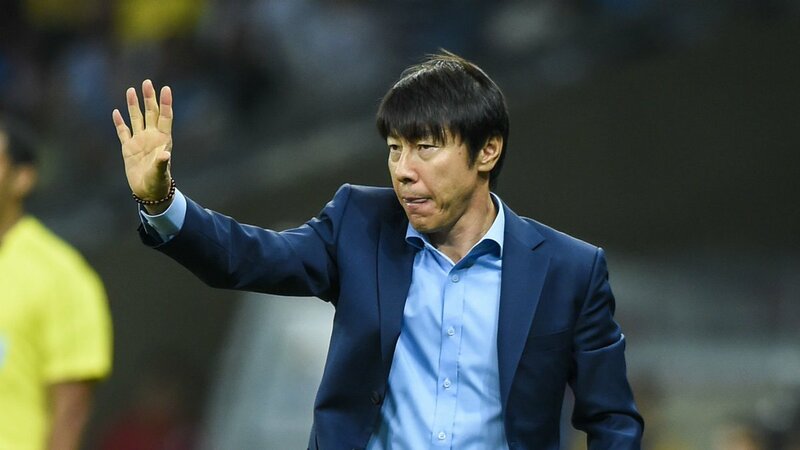 Shin Tae-Yong has been criticised of coming up with a defensive approach even before stepping into the game against Mexico, as the South Korea coach says that the weather in the game between the two nations will be favouring Mexico. It is expected to be hot weather at the Rostov-on-Don. Mexico and South Korea will be taking on each other in a group match. South Korea are in desperate need of a three-point return in order to stay in the competition. The Asian team lost 1-0 against Sweden in the opening group match and this has put in a lot of pressure on the team to get a positive result against Mexico. Since South Korea are up against Germany in the final group match, there is little hope of the national team picking up points against the defending world champions. Hence, they have to place a lot of faith on taking points against Mexico, who are certainly not an easy opponent by any stretch of the imagination. Juan Carlos Osorio’s team were able to beat Germany in the opening group match to create in the best result of the competition so far.Tae-Yong says that the hotter climate in the upcoming game will favour a Central American team like Mexico, while South Korea will have to put behind their recent poor form in order to have any chance of getting a positive result. Tottenham Hotspur forward Son Heung-min has named Park Ji-sung as the player he followed during the early stage of his professional career. 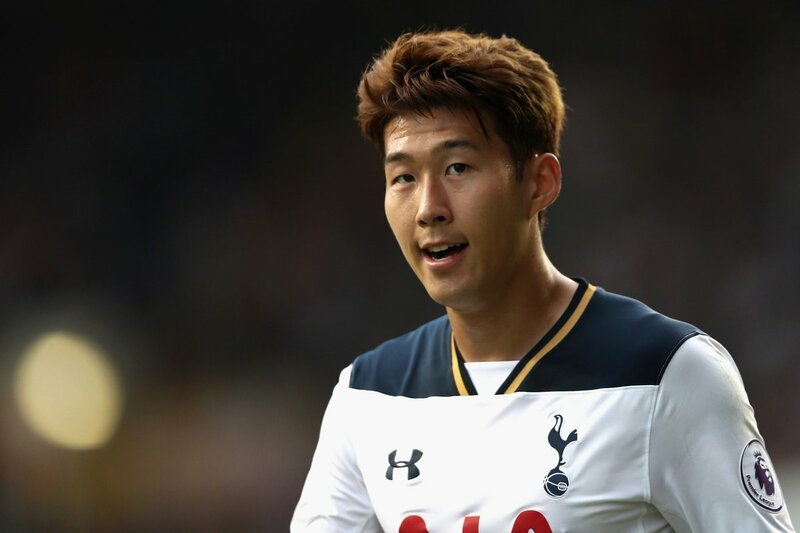 The ex-Manchester United midfielder remains a source of inspiration for youngsters learning the game in South Korea, and Son is hoping to have a similar impact with Spurs.